Durable choice for your indoor or outdoor table needs. Seamless, weather-resistant and water-resistant table top withstands even the most harsh of climates. 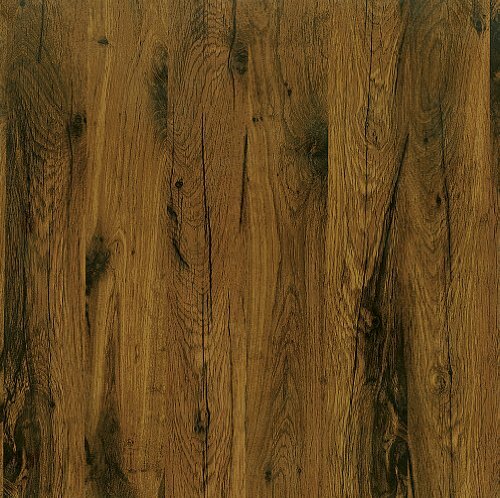 Melamine top and bottom surfaces are fused to a chopped hardwood substrate that has been resin-impregnated. Able to withstand all mechanical, thermal and chemical impacts. Built for commercial use. Dimensions: 24-inch x 24-inch square.